Our digital world is so much more interactive than the paper one it has been replacing. That becomes very obvious in the features of Jupyter Notebooks. The point is to make your data beautiful, organized, interactive, and shareable. And you can do all of this with just a bit of simple coding. We already leveraged computer power by moving from paper spreadsheets to digital spreadsheets, but they are limited. One thing I’ve seen over and over again — and occasionally been guilty of myself — is spreadsheet abuse. That is, using a spreadsheet program to do something I probably ought to write a program to do. For those times that you want something quick but want something more than a spreadsheet, you should check out Jupyter Notebooks. The system is most commonly associated with Python, but it isn’t Python-specific. There are over 100 languages supported — many community-developed. You can even install a C++ interpreter backend for it. Because of the client/server architecture, it is very simple to share notebooks with other users. You can — in theory — use Jupyter for anything you could use Python for. In practice, it seems to get a lot of workout with people analyzing large data sets, doing machine learning, and similar tasks. Ever wonder what CPU dev boards look like? In the realm of highly confidential hardware, it doesn’t get much more secret than upcoming CPUs coming out of Intel. Somehow, a few CPU dev boards wound up on eBay, and [Leon] was cool enough to save all the pictures (Polish, Google translation, or translate in the sidebar). There are a few ongoing auctions right now, but we’d settle for this LGA 1156 breakout board. So cool. TI is giving away a brushless motor controller powered by a Stellaris ARM processor. [Chris] says he’s ordering one to figure out how to make a Stellaris dev board out of the giveaway. This controller is designed for e-bikes, so at the very least we see a few ginormous UAVs in someone’s future. One of [Bill]’s older hacks was taking a CVS disposable digital camera (remember that?) 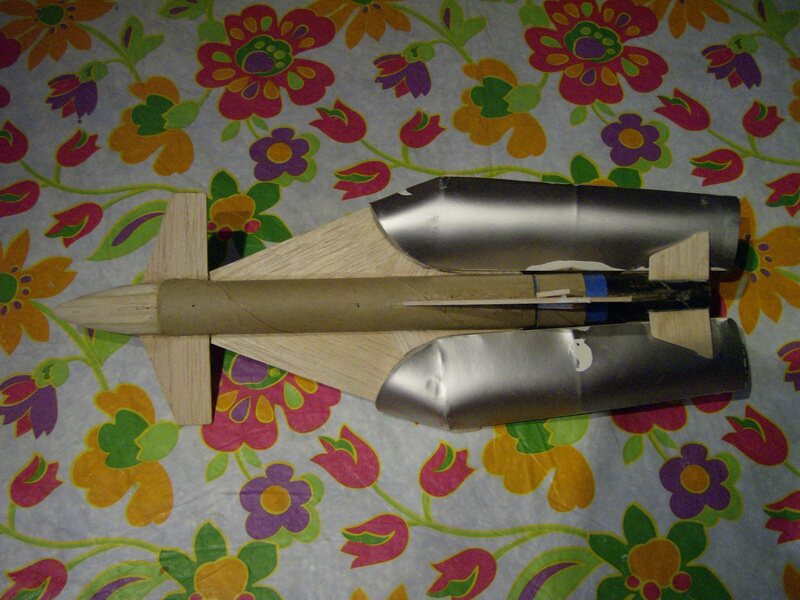 and stuffing it into the nose code of an Estes D-powered rocket. There’s a ton of videos of the flights [Bill] put up on YouTube. 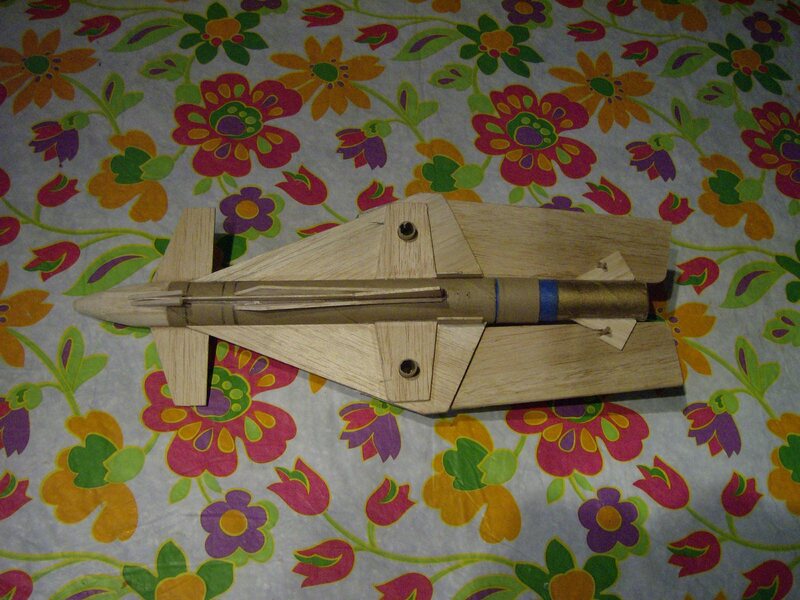 On another note, [CyberPunk] built a half-scale model of a swing-wing rocket launched glider (pics: 1, 2, 3, 4). 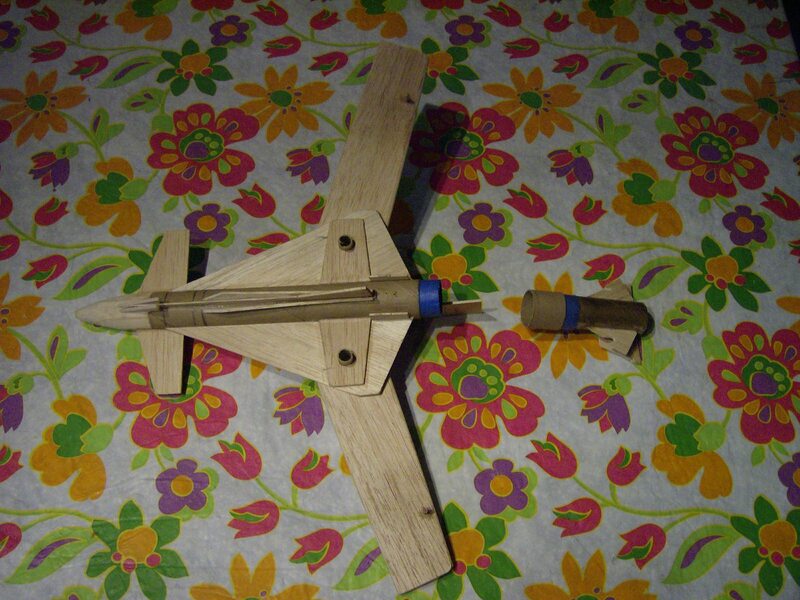 He’s currently building the full-size version capable of carrying RC and video gear and wants some feedback. So, CAD on a tablet? 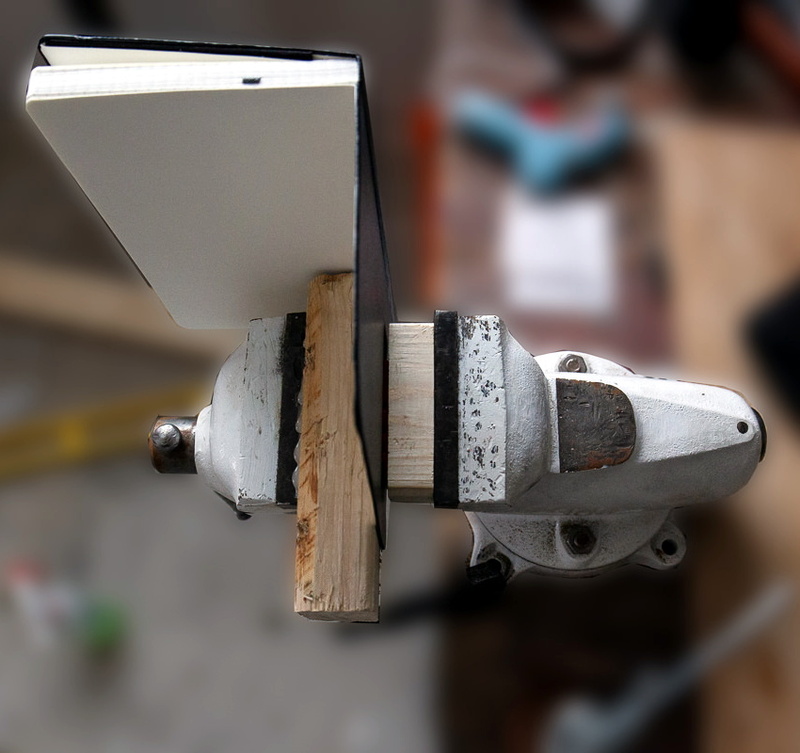 [spuder] caught wind of a tablet-based engineering notebook a few people are working on. They’re looking for some feedback on their demo video. We think it’s cool – especially the ability to share stuff between devices – but CAD on a tablet makes us extremely skeptical. Tell them what you think; we’d love to see this make it to our phone. Now if they only made one for editing WordPress posts…. Test-driven development just got cooler. Here’s a Tamagotchi for Eclipse that you ‘feed’ by going from red to green and refactoring your code. Be careful, because having the same code test as red twice will kill your little code ninja. And now I’ll rant about you. A few days ago, I posted [Becky Stern]’s light-up handlebars project, and one comment surprised me. Who says guys can’t sew? It’s time to confront the gender roles that show up whenever sewing is used in a project. I’m doing a tutorial on how to sew a parachute, but I need your help. It’ll be a two-parter: one on how to actually use a sewing machine, and another for how to make a ‘chute. Is there anything else you’d like to see? [Erv] was putting his holiday shopping list together and decided that instead of buying his friends something from the store, he would give them something a bit more useful. 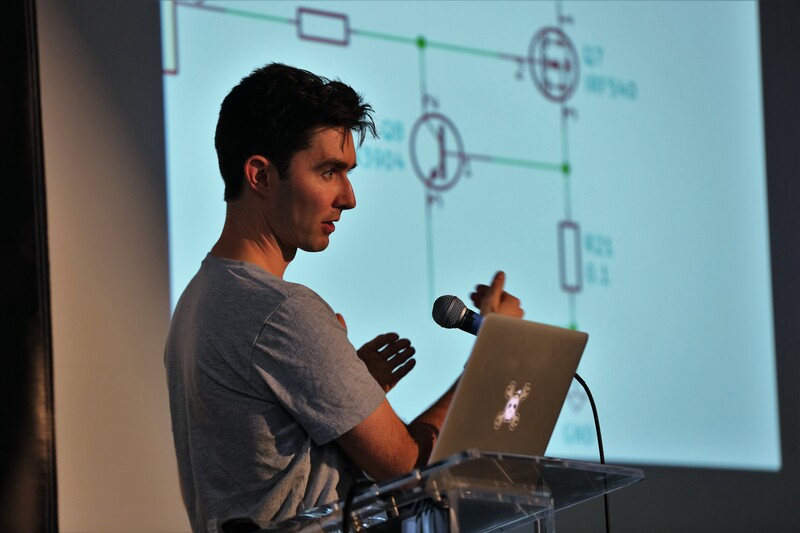 A former Electrical Engineer by trade, [Erv] typically prefers PIC microcontrollers, but he says that Arduinos are just so convenient to use for prototyping that he likes to always have one on hand. 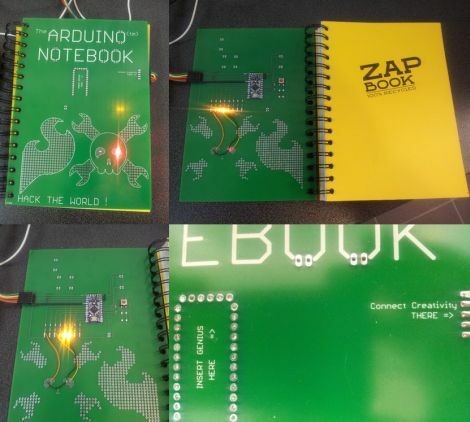 He figured that his friends might enjoy having easy access to an Arduino as well, so he made them some slick ZapBook covers which enable them to have a prototyping platform on hand at all times. The cover is made from a PCB and includes a socket for an Arduino Pro Mini, along with a handful of built-in LEDs. He has extended a few other I/O pins from the Arduino as well, but he says that the small solder bridges connecting the LEDs can be removed in a pinch, freeing up 8 additional pins with ease. We are pretty keen on the idea of an easily portable prototyping setup, though it doesn’t hurt that [Erv] incorporated a Hack a Day skull with light up eyes into his design either! We’re not sure if he’s planning on releasing the schematics for the board, but the notebooks would be pretty useful for any hackerspaces hosting beginner Arduino programming classes.